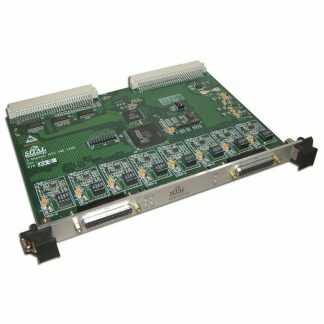 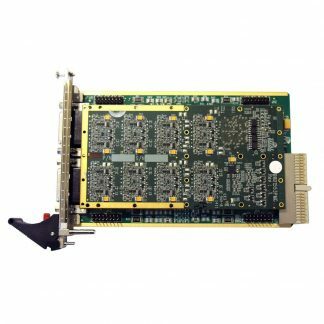 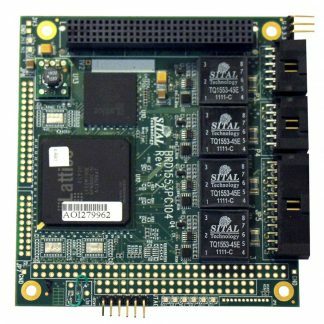 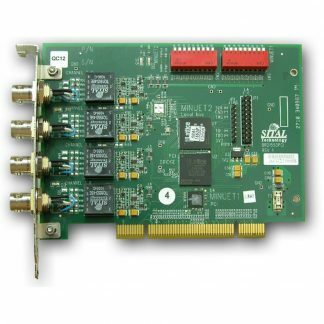 Sealevel’s MIL-STD-1553 board-level products, IP cores and custom computer designs are specifically engineered for military, avionics and aerospace applications. 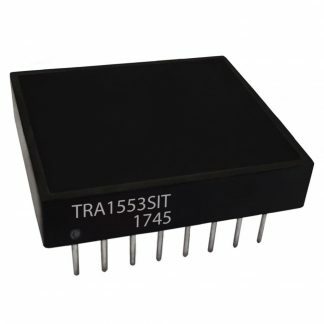 Our MIL-STD-1553 products are fully DDC® compatible and can act as a replacement (2nd source) for DDC Enhanced Mini-ACE® devices. 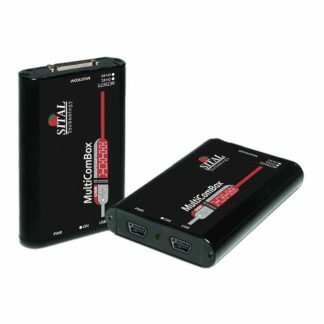 * DDC® and Mini-ACE® are registered trademarks of Data Device Corporation, Bohemia, NY, USA. 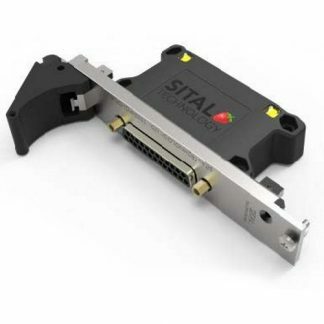 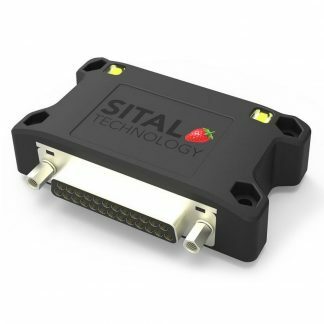 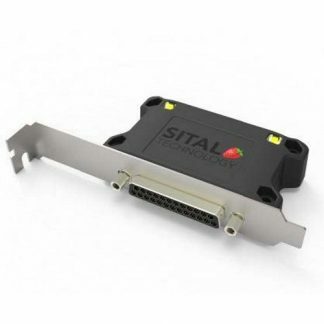 There is no affiliation between Data Device Corporation and Sital Technology, Ltd or Sealevel Systems Inc. Sealevel is the licensed partner of Sital Technologies, Kfar-Saba, Israel, for distribution in the United States of Sital MIL-STD-1553 products and IP core products.